For some time we have been looking into practical applications of artificial intelligence and machine learning. We have seen a whole lot of hype (often unjustified! ), discovered lots of exciting science projects which remain a long way off commercial viability, and also identified some tremendous commercial opportunities. In terms of investments, we are not new to the space. Our investments in Hyper Anna, Earth.AI, Flurosat and Thematic all share the common trait of incredible teams that are solving genuine problems through the use of machine learning and data analytics and we continue to look for more teams to partner with like these. In healthcare, the rules and decision processes are often quite clear, representing a significant opportunity for machine learning. Because of this, the sector is currently undergoing its own cambrian explosion, where the application of machine learning is dramatically improving the accuracy and reach of healthcare diagnosis, and allowing the selection of therapies to become more precise and deliver better outcomes. One area that I have personally been focused on in the health space is melanoma. Three years ago, one of my daughters was diagnosed with melanoma at the age of 22 and then around three months ago, our 21 year-old daughter was also diagnosed with melanoma. Fortunately, we have had access to world class medical care, and both girls have been successfully treated, but not everyone is as lucky as our family. Melanoma is a major problem worldwide, and unfortunately one where Australians are over-represented; 66% of Australians and 20% of Americans will develop skin cancer at some point in their life and over 750,000 people are treated annually for melanoma in Australia. Because we are over-indexed in terms of our melanoma rates as a nation, and we have access to some of the best data sets and medical research capability in the world, we are well positioned to dedicate resource and capital towards combating the disease. I have previously written about the issue and some potential solutions here. We searched the world for the team that was making the most progress in the application of machine learning to the diagnosis of melanoma. Data61 were super helpful in supporting our research, and after some time we narrowed our focus down to MetaOptima, who are by far and away market leaders in this space. MetaOptima was founded in Vancouver by Maryam and Majid (both PhDs in Data Science and AI). They have spent years developing a product offering that fits well into the workflow of dermatologists and other skin doctors. The benefits are increased accuracy of melanoma diagnoses and a democratisation of patient access to expert dermatologists, even if they don’t live in a large city or near a clinic. 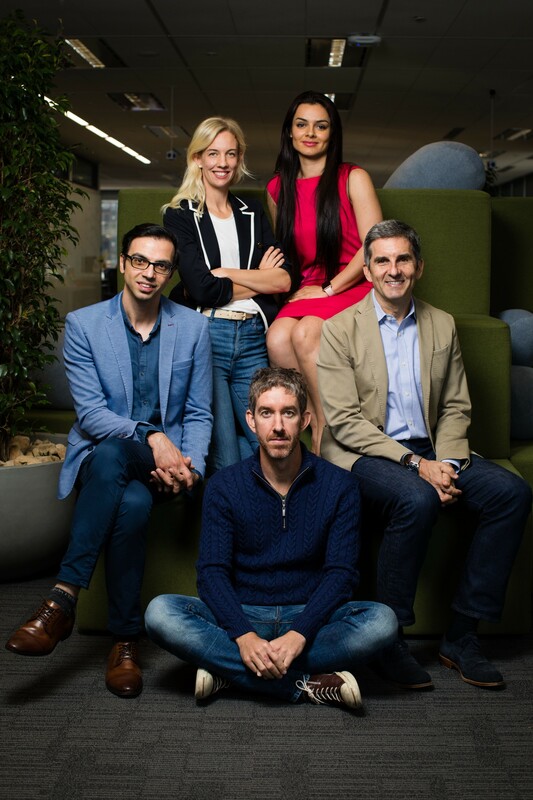 We are delighted to join Skip Capital, who led the US$6.5m funding round, in partnering with MetaOptima’s world class team who share our vision for the future of melanoma treatment, and have the skills and tool-set to turn this vision into a reality. We hope to back many more founding teams like Maryam and Majid who are tackling some of the world’s biggest problems in healthcare with differentiated software solutions, and who have the bold ambition to save lives and contribute to better health outcomes globally.